America’s health care system is stacked against you. We see physicians working more hours every week, yet seeing fewer patients. We see practices challenged financially, not because they aren’t providing good care, but because of a system that doesn’t value them. If you have hospital privileges, you know how much time the credentialing process takes. It’s an important process, and it can be incredibly cumbersome. Worse, it takes you and your team away from your main purpose – treating patients. Our specialists streamline this process, and we can compile your information in 1/8 of the time it takes your staff. By specializing, we also improve the accuracy of your information so you can get credentialed faster. For more information on Verification and Privileges, please contact us at (719) 591-2424 or ccvs@epcms.org. Insurance panel credentialing and provider enrollment can also be cumbersome, and if not done properly prevents you from being paid. 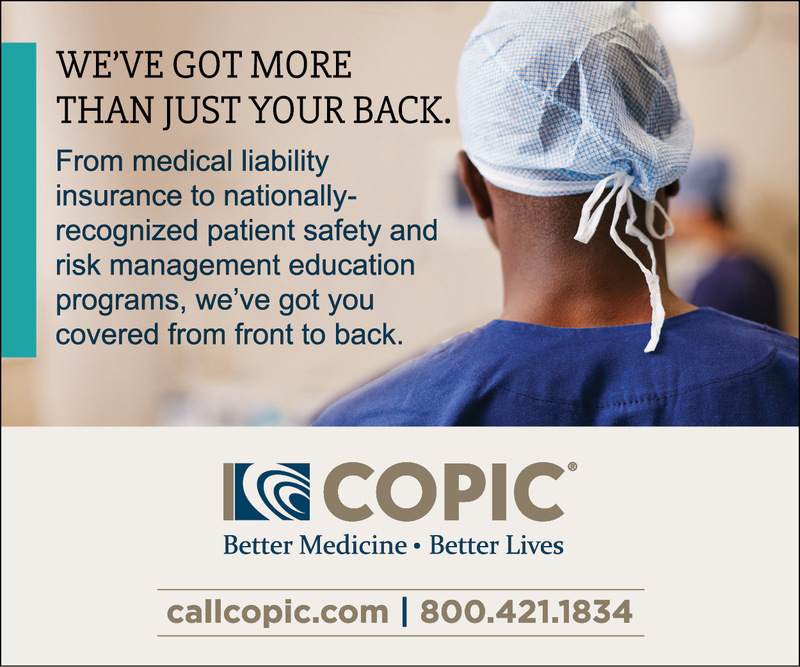 For more information on Insurance Credentialing, please contact us at (719) 591-2424 or ccvs@epcms.org. Your patients assume your staff is trained in the event of an emergency. When we work with a practice we often find staff members don’t know how to perform CPR. Our CPR classes are taught by an in-house team of certified trainers.